We’re proud to offer products from some wonderful guest composers. 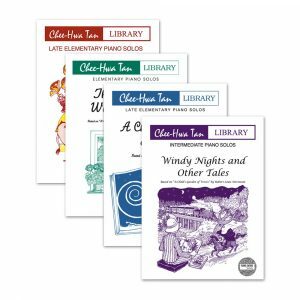 These books serve as supplements to Piano Safari and other teaching methods. 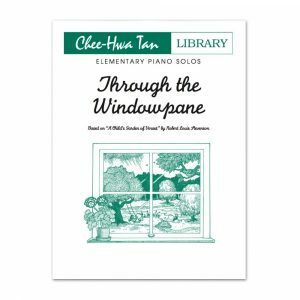 Compositions by Chee-Hwa Tan encourage students to explore and express sound images at the piano while developing specific technical skills necessary for artistic playing. Currently the Head of Piano Pedagogy at the University of Denver Lamont School of Music, Ms. Tan teaches both graduate and undergraduate piano pedagogy. 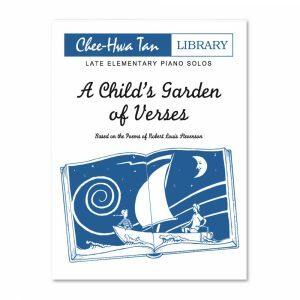 Through the Windowpane, A Child’s Garden of Verses, and Windy Nights and Other Tales are sets of pieces that correspond to poems by Robert Louis Stevenson. They are suitable for elementary, late elementary and intermediate skill levels, respectively. 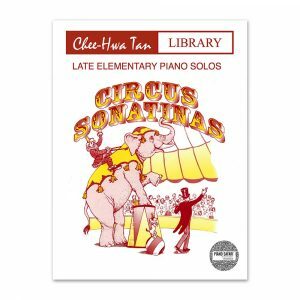 Circus Sonatinas is a set of two three-movement Sonatinas, and is suitable for late elementary skill levels. The Chee Hwa Tan Pack contains all of the above products. 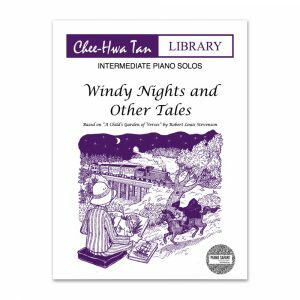 Note: These Chee Hwa Tan works can also be found in our supplements page. 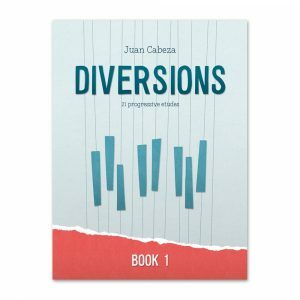 Juan Cabeza’s Diversions series showcases patterned etudes that each focus on a single technical pattern. These include scales, arpeggios, chords, repeated notes, intervals, and other common pianistic patterns. Each Diversions book contains 21 patterned etudes. 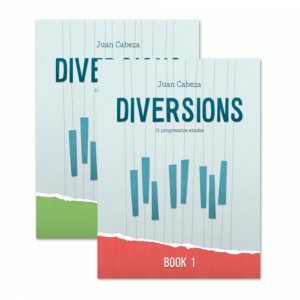 The Diversions Pack includes both books. 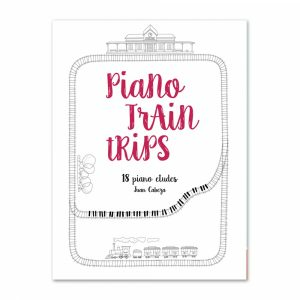 Piano Train Trips is a collection of 18 etudes with a series of supplementary exercises. We look forward to adding more books by guest composers in the future!